There are certain goals we all want in life – you know, apart from a life-sized chocolate waterfall in our back yard. We want to live a full and healthy life. We want a successful career (in a job we actually enjoy, rather than pushing the snooze button every morning). We want a loving family and partner to share our memories with. We want to travel the world and explore the wonders of the Universe. We want to fill our time with new and exciting activities (although we say a big heck-no to Bungee Jumping) and we want to be able to live in an amazing home that we have painstakingly designed to within an inch of its life (or walls). Is that too much to ask? Well on one show, the latter request is totally do-able. 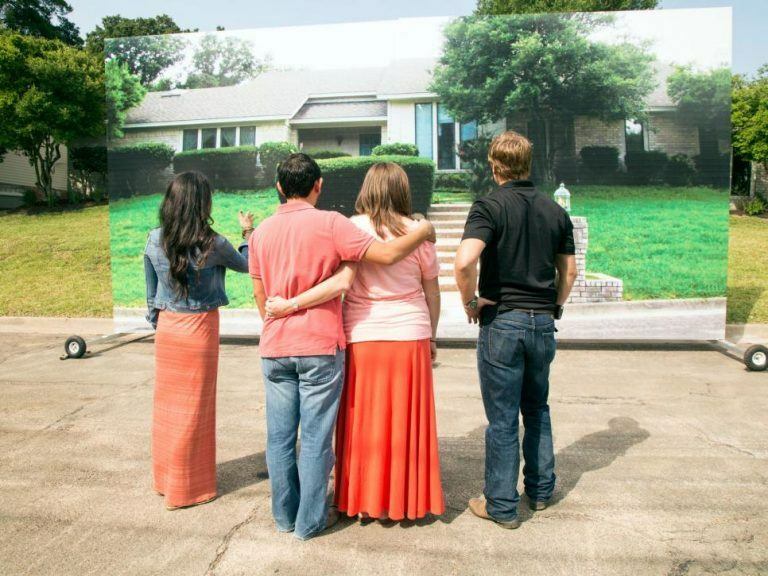 Fixer Upper debuted on our screens for season one back in 2014, and three seasons later; we’re still just as obsessed. The premise of the show is simple, yet effective. 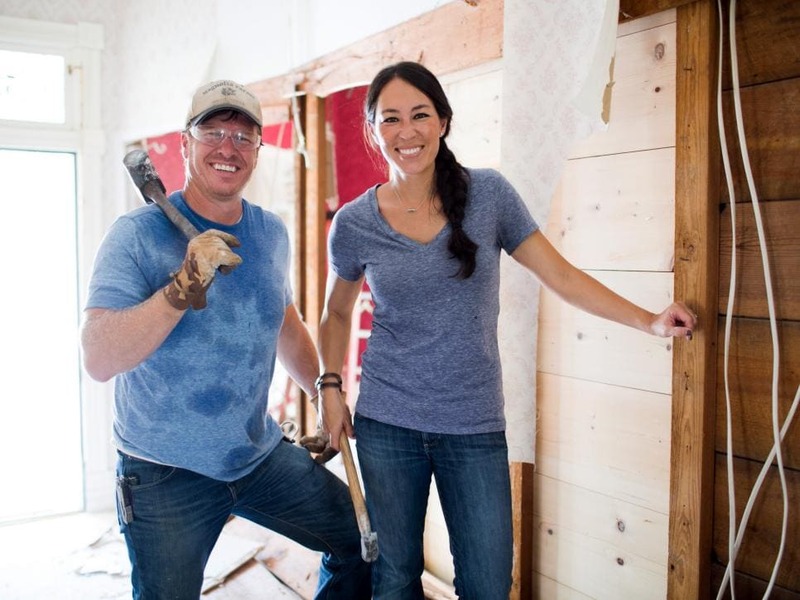 Real estate moguls, construction heroes, interior design angels, and all-around #couplegoals, Chip and Joanna Gaines focus on one potential home owning couple each episode. The aim is to find them a brand new home, out of three different possibilities. But there’s a catch – all of them will need renovating. Once the couple chooses which one they’d like to buy, Chip and Joanna take over the reigns, and completely re-do their home. Chip takes charge of the construction and the building renovation, while Joanna and her beady aesthetic eye takes charge of the interior, the design and the furnishing. And they rock it. 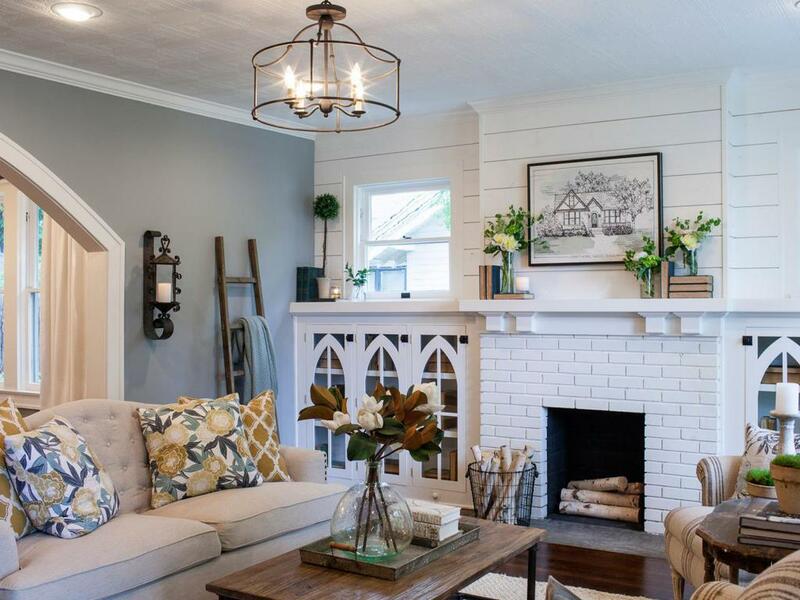 Let’s be honest, the main reason we love watching house-hunting shows is because we’re super nosy and get a kick out of seeing the inside of amazing homes (that we’ll probably never be able to afford) – and it’s no different on Fixer Upper. 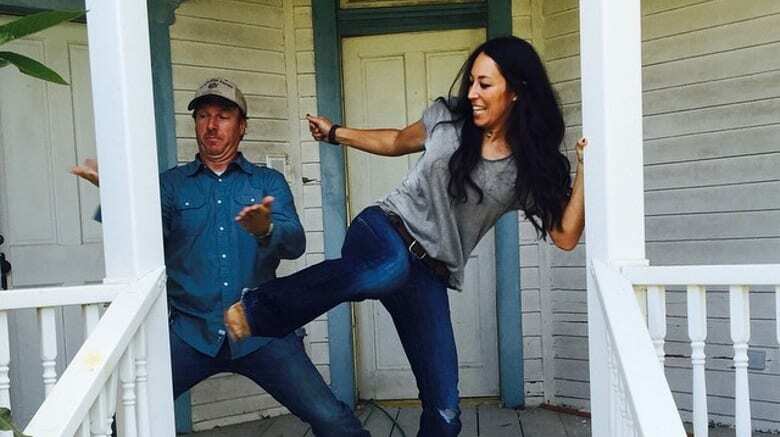 However, the homeowners on Fixer Upper have already bought the house they want BEFORE the show starts, and Chip and Joanna only show them alternatives for the fun of it. Where do we sign up? Unlike other home makeover shows like Extreme Makeover: Home Edition (which we also obsess over, BTW) the homeowners on Fixer Upper DON’T get a free home renovation. Instead, alongside buying the home themselves – which we now know is done before the show starts – the family will have to prove that they have $30,000 ready and raring to give Chip and Joanna all of the tools to transform their new house into a home. Wowza. 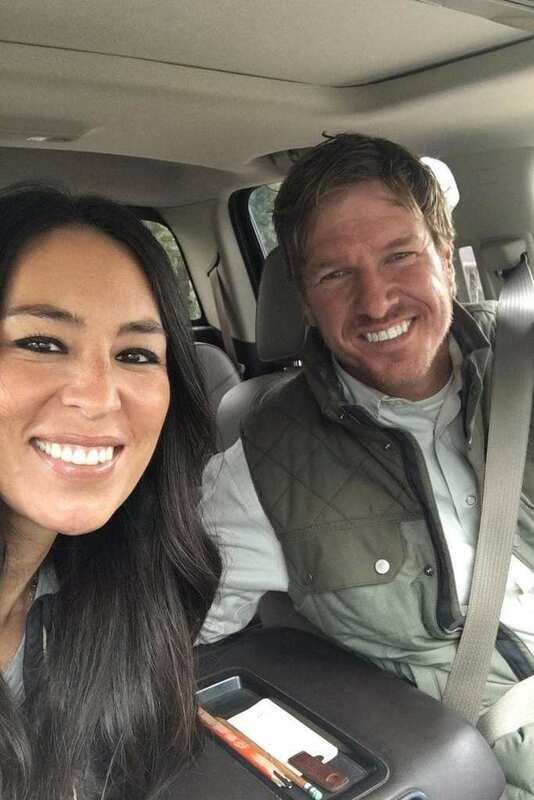 Contrary to popular belief, you can’t give the Gaines residence a call and just ask Chip and Joanna to come round and help you find a house, and renovate it. Shame. According to previous homeowners who have been on the show, the application will cost you a hefty fee, and it will take you hours to complete the lengthy application form in which you have to pitch your whole life story, as well as family photos (because, you know, it’s not about looks or anything). 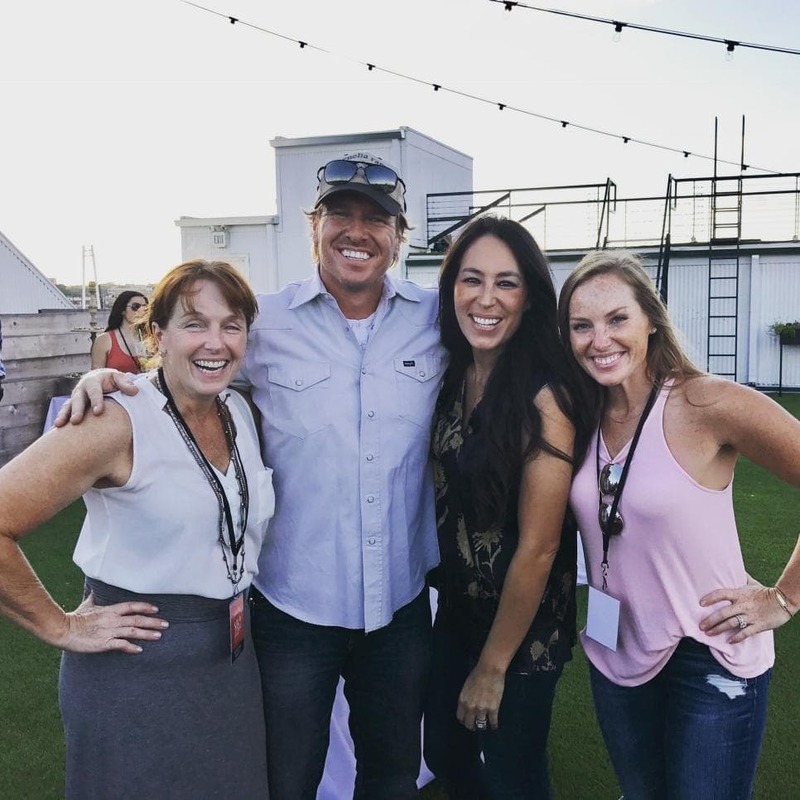 Although we know that Joanna, Chip and the Fixer Upper team only renovate houses in the state of Texas, we just assume that they work across the whole state. But this is not true. When passing the first stage in the application process, you’ll need to provide evidence that the house you have bought is within a 40-mile radius of Waco. They will then need the price of your house, photos of your home, whether you own any pets and why you chose to live in your neighborhood. Do they need your social security number, too? I mean, who doesn’t love Pinterest? When it comes to planning your dream wedding (normally when you’re not even engaged), planning your summer wardrobe (when it’s still winter) and planning the look of your new house – Pinterest is there for you. Before applicants take part on the show, Joanna asks them to create their own shared Pinterest board to get an insight into their tastes, likes and dislikes to give her a head start on decoration. If we were clients on Fixer Upper (we can only dream) there is no way they could keep us away from our home. We’d want to see exactly what they’re doing, see exactly what they choose and see the whole process come together. But it turns out that when the project gets under way, the clients are given strict instructions to steer clear of the renovations and the house in general. That must take some serious self-control. You have to be a cruel hearted so-and-so to not shed a little tear every time the homeowners’ new home is revealed (or is that just us? ), But previous clients have reported that they are actually given a sketch as to what Chip and Joanna intend to change, and they sign up on it. However, the first time they see it in real life is during filming, and their excited reactions are all completely real. Just like any big project, there is bound to be SOMETHING that goes wrong – and just because they’re seasoned professionals doesn’t mean Chip and Joanna are immune to problems. 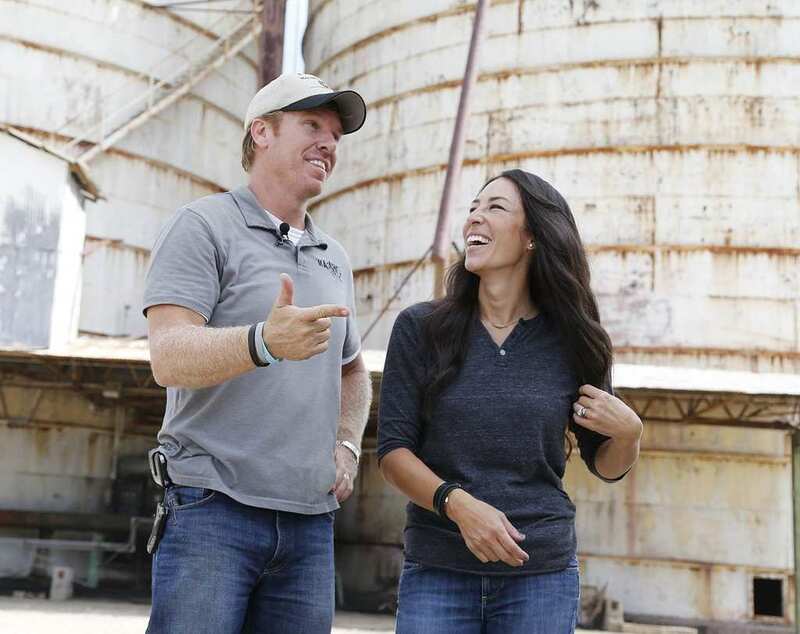 According to reports, nearly every Fixer Upper episode comes with unwanted problems and expenses. 90% of the time, Chip and Joanna ring the homeowners and advise the next step. However, this doesn’t always happen, and they sometimes go ahead with their own decisions without consulting the clients. Oops. 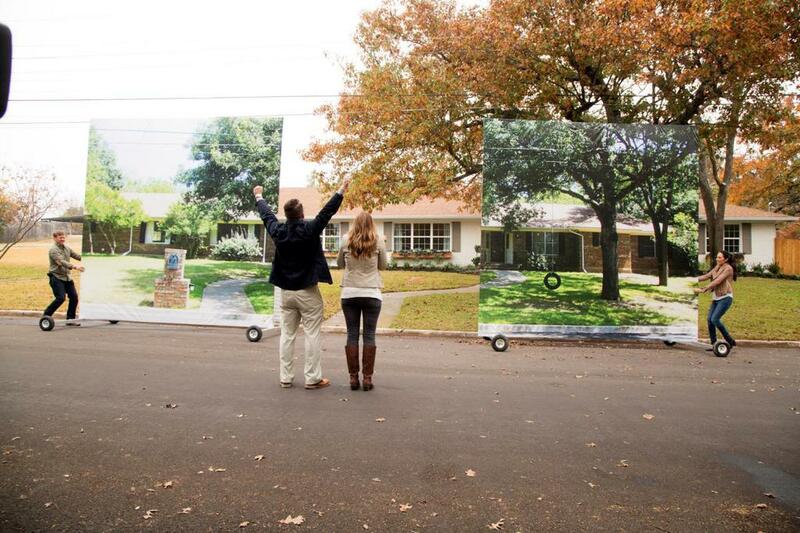 One of the most iconic moments on any Fixer Upper episode is, of course… the big reveal! 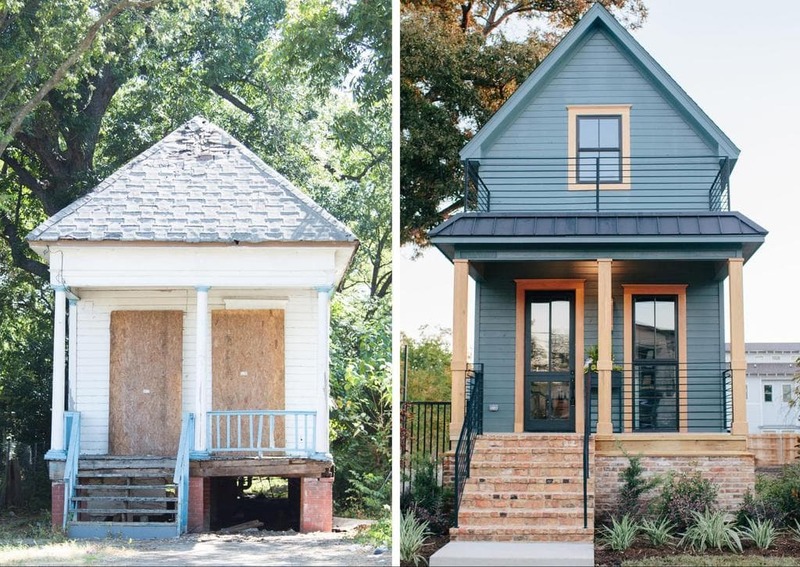 Just like a before and after shot at the hairdressers or at a fitness boot camp, the huge Fixer Upper poster is the before and after shot for renovation lovers. However, when the show was in its development stages, the poster was a little speck of nothingness in the great abyss of nothing. Instead, the poster was introduced as an afterthought during the pilot episode and was deemed a stroke of genius. So it stuck. Although it may look like Chip and Joanna are having a whale of a time on the show, they actually encounter some pretty tough decisions. 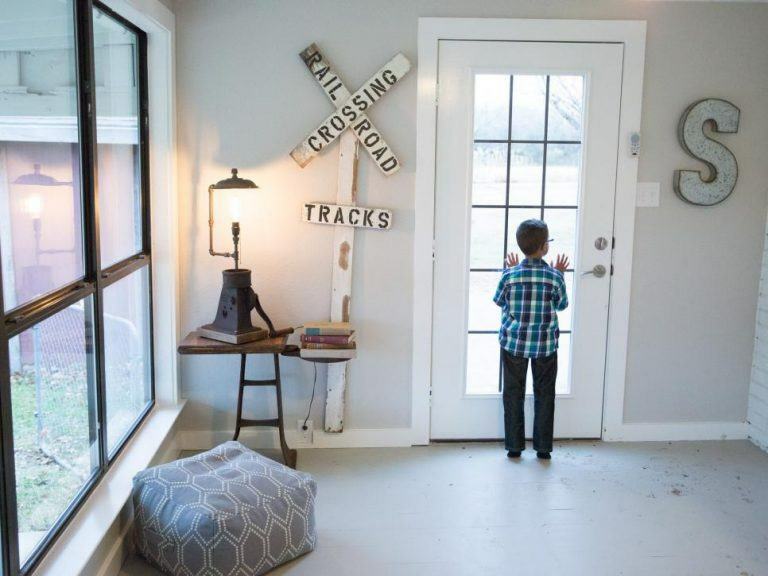 Almost all of the clients on Fixer Upper are couples, and many even have kids, which means that the pair has to combine the likes and dislikes of both homeowners – as well as take into account the needs of the children. Creating a vintage/industrial mashup can be pretty darn difficult. 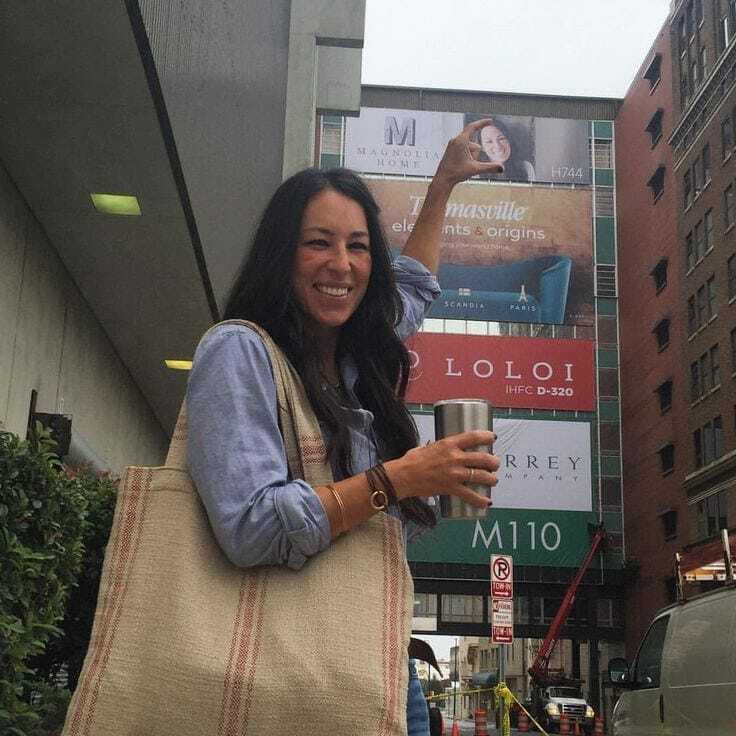 If you’re a fan of all things aesthetic (just like us) then you’ll probably love it when Joanna takes her Fixer Upper clients shopping for furniture – normally from her Magnolia Market boutique, or local antique shops or malls. It always looks super fun, and they normally bring back some of the most beautiful furniture. However, these pieces aren’t the homeowners to keep. Instead, they are all on loan, but the clients are given the opportunity to buy them if they like them. Yep, this really makes us sad. 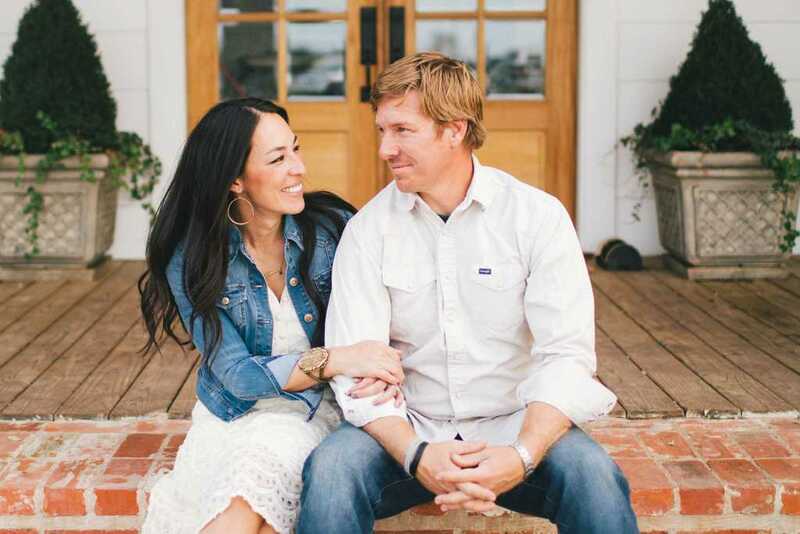 When watching Fixer Upper, it seems like all of the homeowners become best friends with Chip and Joanna – and we can only imagine they spend the rest of their lives inviting each other round for dinner and hosting regular BBQs. In reality, it’s not quite like that. Although they are genuinely nice people, Joanna and Chip have such busy lifestyles now that fitting in every single member of Fixer Uppers would leave them absolutely no time for anything else! From behind a television screen, filming Fixer Upper looks like a doddle. With two presenters and various builders, how could it ever be chaotic? However, both Chip and Joanna have stated on their Instagram accounts that the set is absolute madness. With huge cameras, numerous crew members and builders, the set can get pretty busy – especially when the fans turn up! When Fixer Upper fans work out where they are filming, they often crowd around for hours. From watching the show, you can tell that Joanna isn’t the kind of woman to go out partying the night before she’s supposed to completely renovate your house (she only does that on weekends). Instead, Joanna is very quiet and content both on-screen and off-screen, but previous clients have said that this isn’t because she’s shy – instead, it’s because her brilliant brain is envisaging her next move, and designing her next idea. And when she does speak, it’s both insightful and thoughtful. If we were ever on TV (helllloooooo, where’s our TV deal at?) we’d want to watch our show as soon as we could. But that could be difficult for Chip and Joanna – considering they don’t own a TV. The couple refuses to buy one, to keep their four kids away from mainstream media, and they have to visit a friends house each time they want to watch their own show on the TV. Lucky friends! 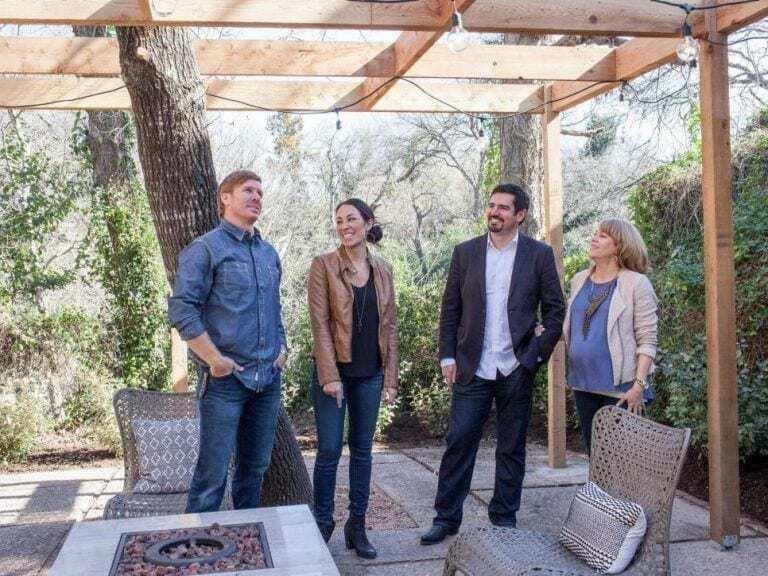 As we’ve already noted, many rooms are ignored when it comes to the big reveal on Fixer Upper – with many left for the client to finish themselves. 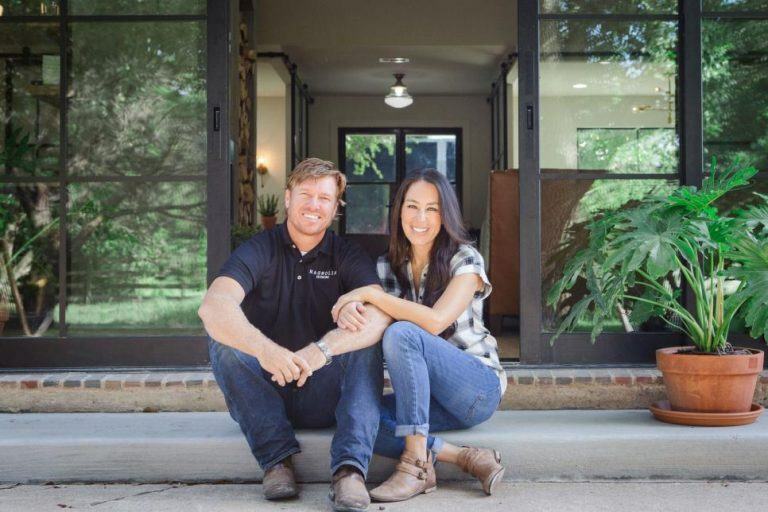 However, there have been occasions in Fixer Upper history that Joanna and Chip have returned to the house after the cameras have stopped rolling to finish the renovations, and once the clients have raised more money to complete the project. Unfortunately, this does depend on their schedules, though. 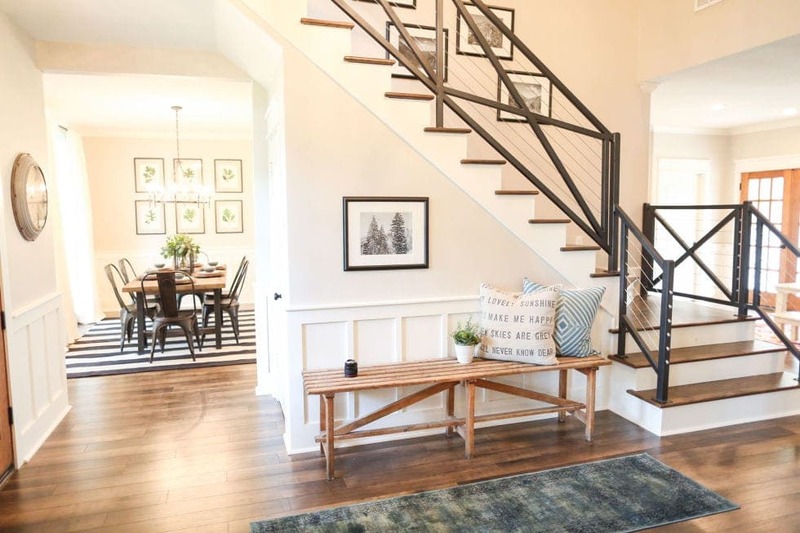 When it comes to decorating a new house, there are so many little details you need to think of – and Joanna Gaines has got the perfect decorating plan for Fixer Upper. For each house, Joanna takes along hundreds of plastic storage containers that are full of everything from books to vases. She takes them along to the house and the set, to make sure that she could have everything she could possibly need. Well, it’s better to be prepared! 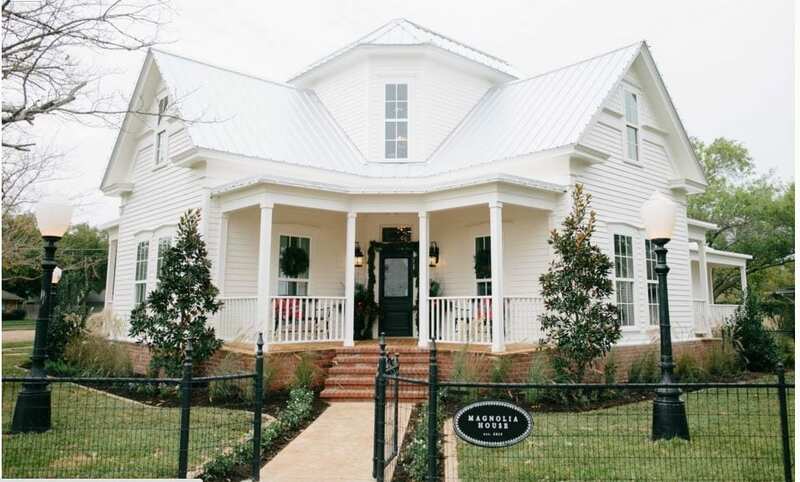 Off the back of Fixer Upper, Chip and Joanna have used their popularity and their newfound social status to make their own Bed & Breakfast – Magnolia House. However, rather than staying with others, this amazing vacation rental can all be yours for a cool $695-$995 a night. Although getting a spot will be pretty tricky, considering it’s nearly always fully booked months in advance. 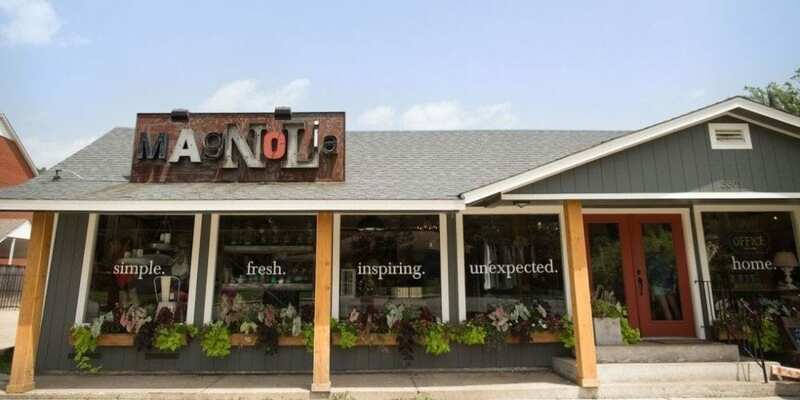 And of course, it’s located in Waco, Texas. Where else would it be? Although we’re not a fan of numbers (or mathematics at all, really) we’re always pretty impressed when Joanna and Chip show us all of their budgets, prices, and cash flow – mostly because we wish we had that much money ourselves! However, many people question whether these numbers are real, or whether they are made up for the sake of the show. Well, we can tell you that they are all real! Chip has said that they provide all of the numbers for the show as if it was a real business. 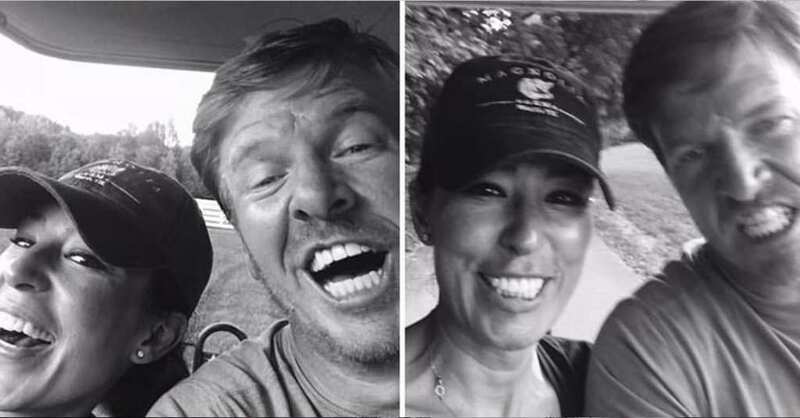 You don’t need to have watched Fixer Upper from the first episode to know that Chip is definitely the goofy one in their relationship. With his silly jokes and infectious personality, many fans wonder whether Chip is the same on-screen as he is off-screen. 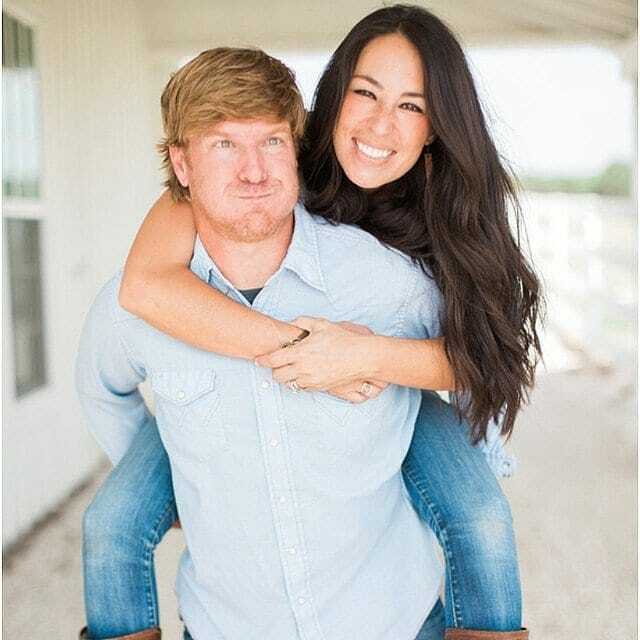 Thankfully, previous homeowners who have appeared on Fixer Upper have all agreed that he is just as funny and goofy with them when the cameras are off! This makes us happy. When it comes to making a TV show, it can be easy to judge what actually goes on – and normally, we’d come to the conclusion that the producers and the hosts use as little money as possible on the renovations, and keep the big bucks for themselves. Luckily, this isn’t the case for Fixer Upper. Previous clients have reported that every single detail in their renovated homes is finished in the highest quality. They don’t scrimp! What’s with all of the Magnolias? Don’t get us wrong, we love flowers as much as the next guy – but it seems Joanna and Chip love them, like, A LOT. 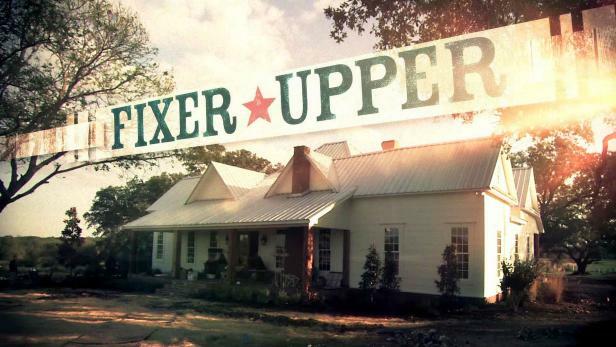 Throughout Fixer Uppers, we’re introduced to the Magnolia Market. The couple also own their own real estate company, called Magnolia Realty. AND, they’re even building their own gated community which they are calling Magnolia Villas. So what’s with all the Magnolias? Well, when they first started dating, Chip would always take Joanna a Magnolia whenever he saw her. Cute. Joanna and Chip may seem like a couple of old ‘Chips’ off the block on screen (and we really want to be BFFs with them) but off-screen they’re entwined in a pretty rough legal battle. In fact, they are both being sued! Richard L.Clark and John L. Lewis formerly worked as business partners with the couple at Magnolia Realty. However, just days before the couple signed their Fixer Upper TV deal, Chip bought out their stakes in the company. When it gets to the end of the show, we all get pretty excited about the big reveal. You know, the one that appears for about five or so minutes at the end of each episode. Should take no time to film, right? Wrong. In fact, the home reveal scene actually takes hours and hours to film. Producers work from the early morning until about 4 pm to ensure they have all of the necessary shots and reactions from the homeowners. Luckily, the homeowners will have a comfy new bed to sleep in. Despite the fact the couple is now worth millions ($5 million to be exact!) Joanna still loves to grab a good bargain when she can – which makes sense considering she’s shopping with someone else’s money. Before she sets off on any shopping mission, Joanna makes a list of everything she wants and needs, and the budget she has to get them. She always keeps to her budget as this way; she’ll be less likely to overspend. Smart! How much do they really make? 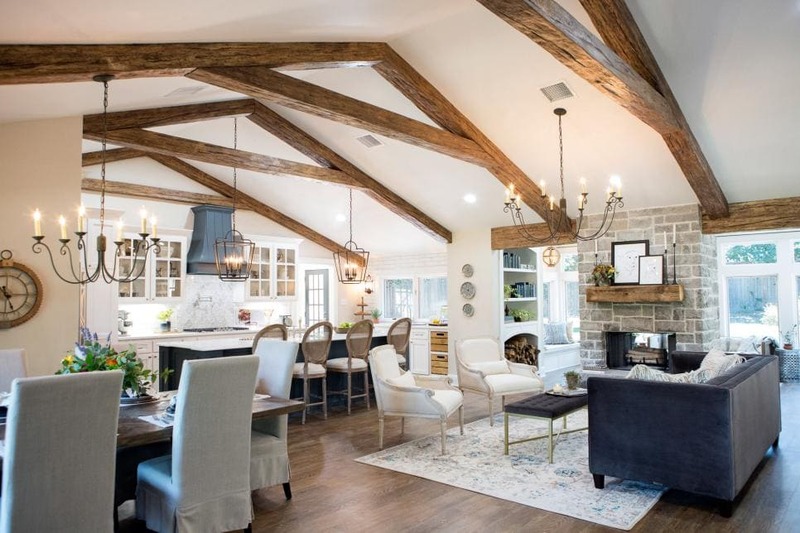 Now that they’re pretty big time players in the home renovation world, you begin to wonder how much Chip and Joanna really make from each episode of Fixer Upper – and we wouldn’t mind a slice of their home renovation pie. For each episode, Chip and Joanna make around $30,000 for their talent fee alone. And remember, this is just for the show! With their stores, and real estate we can’t imagine they’ll struggle in life from now on. 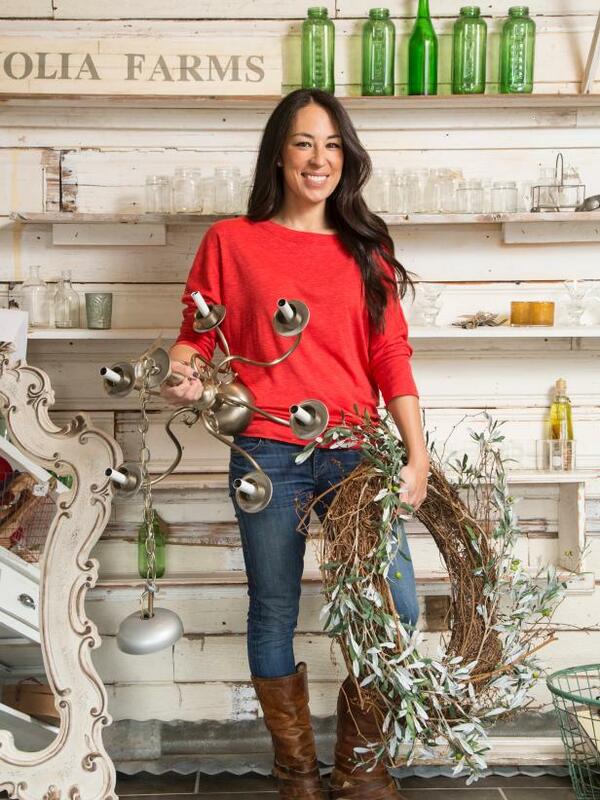 If you’ve watched at least one episode of Fixer Upper (you should have watched EVERY episode, silly), then you’ve probably wondered about Joanna’s ethnicity. With her dark hair, olive skin, freckles and dark brown eyes, many people have mistaken her as Native American or Asian. Joanna was asked so many times; she finally set the record straight! Her father has both Lebanese and German roots, while her mother is full Korean. There you have it! 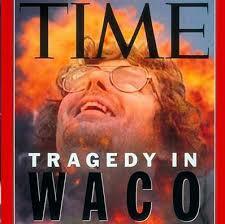 If you completely disregard the show for a minute (don’t worry, we’ll get back to it) and think about Waco – it’s likely that you’ll probably think of the botched government siege and fire back in 1993 which killed 76 members of a cult live on TV. Not great. 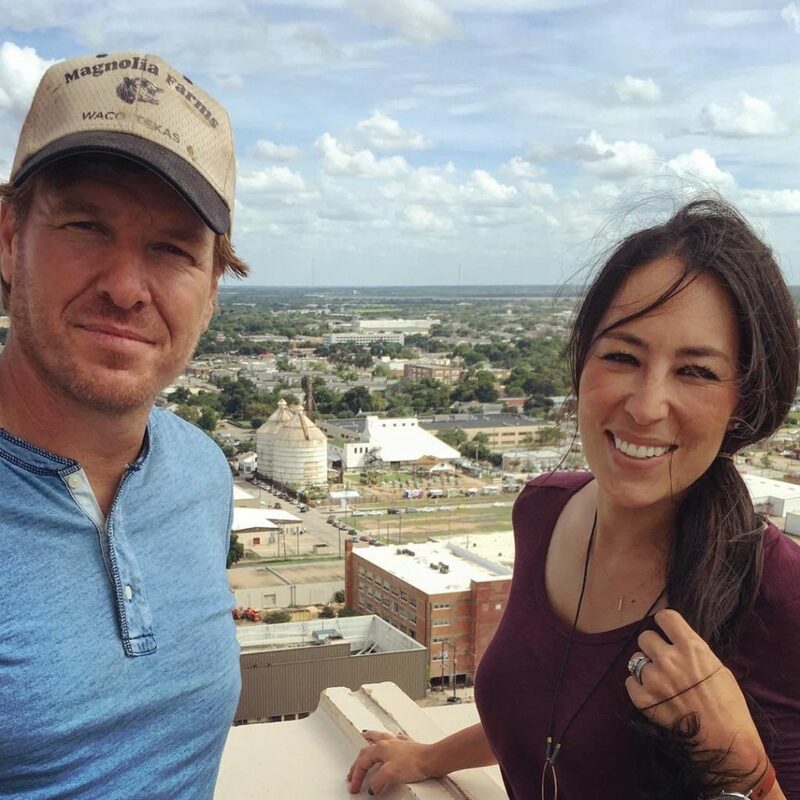 However, Fixer Upper and its popularity are changing the way people in America view Waco, which is working wonders for their community and their tourism. The city is rejuvenated! When it comes to renovating your home, it can take weeks and months (or even years) to complete it up to your own standard – and then maybe another week chasing up the builders. 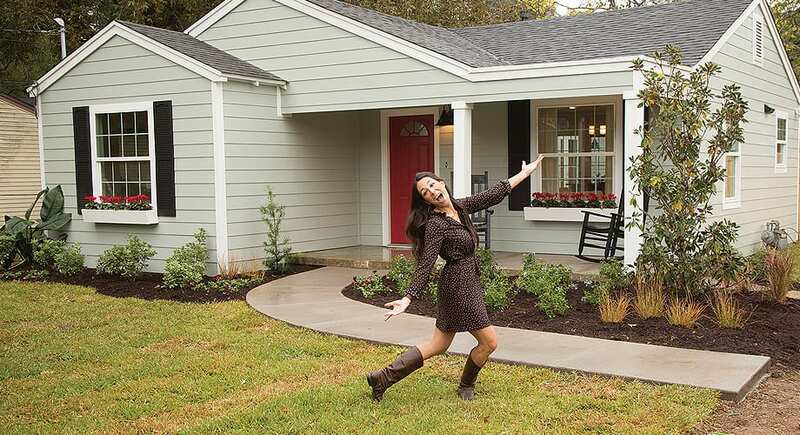 However, Fixer Upper has a relatively quick turnaround, with each renovation taking around eight weeks to complete. Sure, that’s eight weeks out of your home, but that’s just eight weeks for Chip and Joanna to completely transform your lives. We’ll take that any day, thanks. We know what you’re thinking, how the heck do Chip and Joanna have free time? 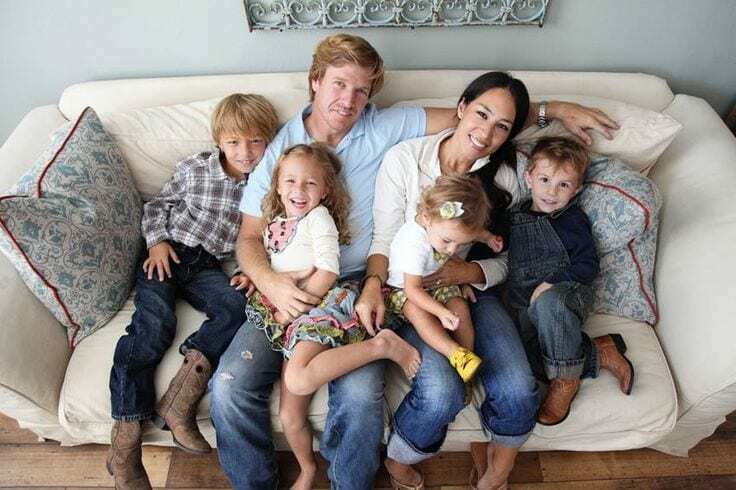 With Fixer Upper taking up most of their life (well, eight weeks at a time), as well as other business ventures and four kids, the couple also seem to have made time in their busy schedules to write their own book, as well. You know, because writing a book is so easy, and takes no time at all. I mean, is there anything they can’t do?